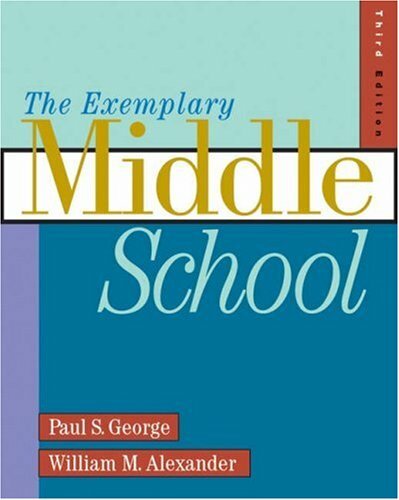 THE EXEMPLARY MIDDLE SCHOOL has been the standard in the field of middle school education for two decades. Its comprehensive coverage remains unparalleled, and the authors have included a multitude of rich, real-world illustrations of exemplary middle school practice. This Third Edition is also the most scholarly resource on middle school education on the market, with an impressive research base. Gerald Hoberman is a master photographer, author, designer and award-winning publisher of international renown. Paul S. George, PhD, is a professor of History at Miami-Dade college and historian to the Historical Museum of Southern Florida. Tracking and Ability Grouping: Which Way for the Middle School? Which Way for the Middle School? What More Must Be Done?